Steel Truss Solutions WA is committed to quality. We strive to achieve and maintain a management system that is working towards meeting the requirements of AS/NZS ISO 9001:2000 quality management standard. It is our commitment to quality and standards that is our goal to pass on to our customers. 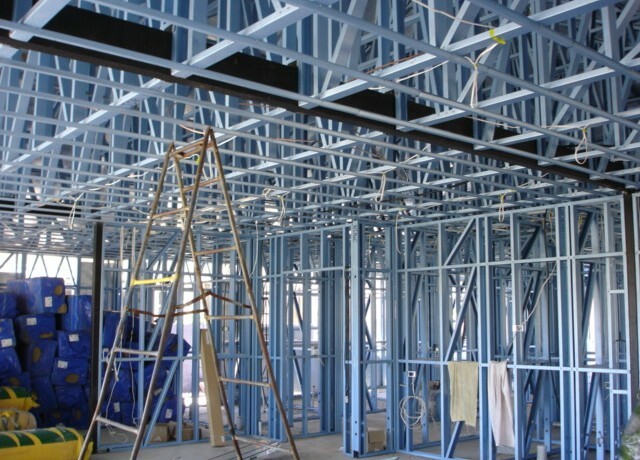 Every Steel Truss Solutions WA frame is certified through the purchase of BlueScope Steel. This certification is based on the requirements set out by the relevant Australian Standards and the Building Code of Australia. Our steel frames and roof trusses carry a fifty year warranty (conditions apply).